Four people in Virginia were swept away in floodwaters, while a fifth person in that state, the firefighter Lt. Brad Clark, was killed in a highway crash while responding to an accident. One of the four people killed, James E. King Jr., was killed when he was caught in a flash flood Thursday in Pittsylvania County, according to the Washington Post. Details are not yet available on the other three deaths. In Florida, the Gadsden County Sheriff’s Office has reported four deaths relating to the storm. According to the Tallahassee Democrat, Steve Sweet died Wednesday after an oak tree smashed through his roof. The 44-year-old was crushed, and first responders were not able to recover his body until Thursday evening due to extensive damage in the neighborhood. It’s not yet clear how the other three Gadsden County residents died. 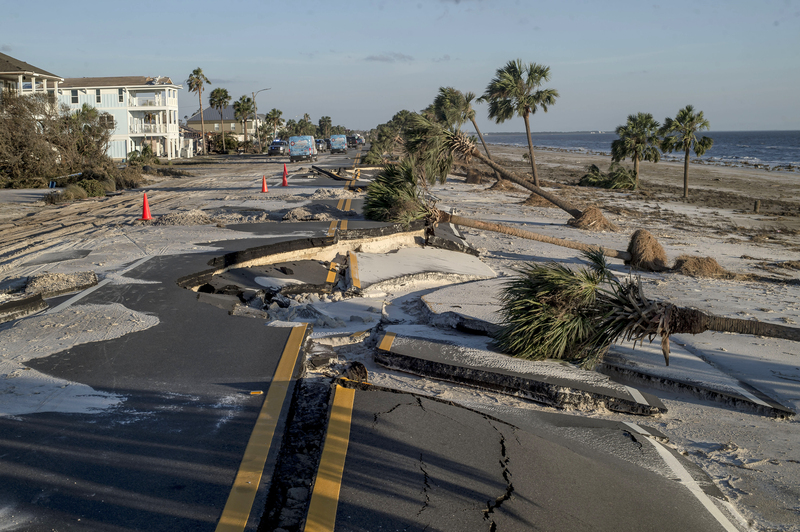 Officials fear the death toll may rise as first responders return to the Florida Panhandle to survey the devastation. According to the Florida National Guard, there are serious communication issues in the area, and hundreds of thousands of people are still without power across the Southeast. Since the storm was fast-moving and initially considered a Category 2 storm before it swelled to a Category 4, many in the Florida Panhandle and Big Bend area stayed in place for what turned into the most powerful hurricane to hit the continental U.S. in 50 years. 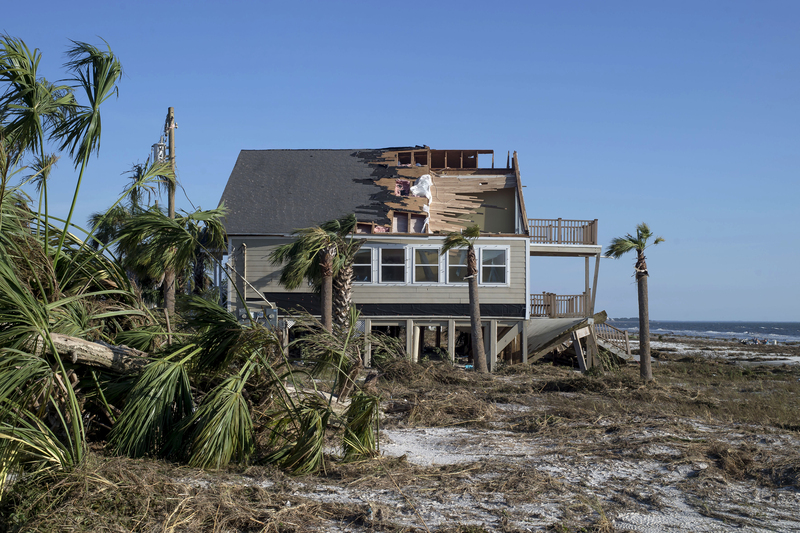 Some of the worst damage is centered around Florida’s Mexico Beach, where Hurricane Michael hit as a Category 4 storm Wednesday afternoon. Donald Spears, manager of Bay Oaks Village Mobile Home Park in Panama City, told VICE News that he’s heard his trailer park is “not in good shape.” He plans to return Friday afternoon, if he can — he evacuated to a hotel in Montgomery, Alabama before the storm and was still there Friday morning.